As speculations are getting stronger as who will sit on the throne, who will die and who will live in the final season of Game Of Thrones, it is hard to sit still and wait for the 14th of April. 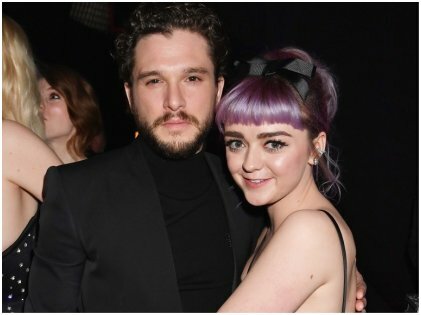 HBO recently arranged a GOT Premiere After Party and we loved to see our much-loved characters all dressed up and coming together like a family for the final series premiere. Whatever tidbits we are getting on the internet seems like not enough and everybody (of course) really wants to know what happens in the final season, but as Maisie Williams told on the Jimmy Fallon show that HBO had sent a special memo to the entire team about not talking about it at all. So, we can count on that not happening. However, that doesn’t stop us from finding more about the personal lives of the stars we love from the show. Here are some recent news and information gathered from around the net about your favorite GOT stars. As mentioned before, Arya Stark, aka Maisie Williams was on the Jimmy Fallon show a few days back. 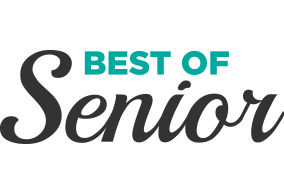 When Jimmy asked her about the best moments from the show, she mentioned a few of her favorites which happens to be fan-favorites too. For example, the time she was with the ‘hound’ and how she talked about putting a sword on his head. Williams said Arya’s journey has been interesting and we can’t agree more. However, Fallon wanted more from her and he kept asking for some crumbs from the final season. Williams started saying that it was really hard to say goodbye to her co-stars and everyone else in the set, especially since Arya Stark died in the second episode. As the audience gasped, Fallon couldn’t close his mouth and Williams was terribly scared. Her acting skills have no doubt become perfect in all these years, for soon it turned out that it was just an April Fools joke. She had us fooled! 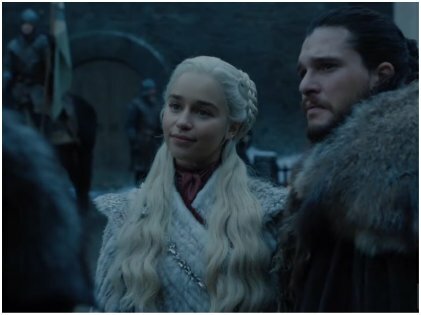 Though much has not been divulged, it is clear from the trailers that the dragon queen has finally arrived in Winterfell with Jon Snow. When Emilia Clarke, the British actress who won several awards for her role of Khaleesi, or Danaerys Targaryen, was asked about it, she became very emotional about her role in general. She said, “I mean, as an actor, as a schmaltzy actor, I believe that every character that you play, they kind of stay in you a little bit, you keep them with you. But yeah, Khaleesi it’s like another limb. She’s just so much a part of who I am.” We feel connected to Khaleesi too, Emilia! The entire cast of GOT reunited for the after party that happened a few days back. Unfortunately, there was one of the key cast members who missed the amazing party. Lena Headey, the gorgeous star who plays Cersei Lannister, had to miss the event because she was sick and she spoke out saying she regretted it immensely. However, cast members like Jason Momoa, Rose Leslie, Jack Gleason who are not currently part of the present cast, could be seen enjoying the party. 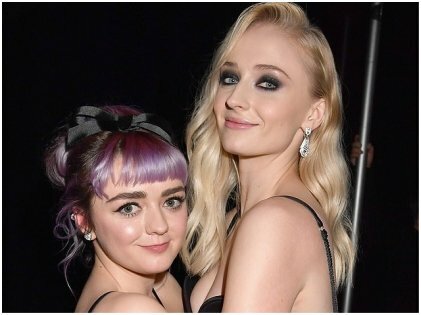 The camaraderie between Maisie Williams and Sophie Turner, who play onscreen sisters Arya Stark and Sansa Stark, was clear and heartwarming. They had recently confessed that they had this chemistry going for 10 years now. The first time they met in 2009 was after they were finalized for their roles, and since then they have literally grown up together on the set of GOT. Their lovely pictures of embracing one another at the after-party is endearing. GOT has given us many colorful characters. While some of them are lovable, some are extremely courageous, and the bad guys, well they are about as bad as you can get. 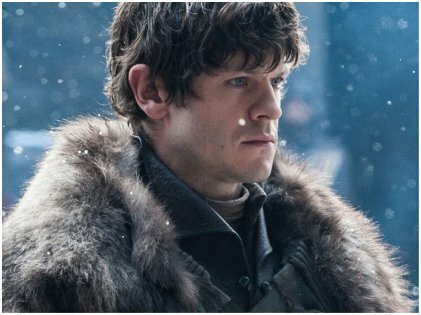 Ramsay Bolton clearly wins the race for playing one of the most disliked character in the show, thanks to the antics that he pulled while playing this character. Iwan Rheon has to get the credit for his fine acting skills that made Bolton seemed so real though. He had also played Adolf The Artist, some time back where he was the young Adolf Hitler! Talk about typecasts. Finally, it won’t be wrong to say that when The Game Of Thrones, ends, it will be an end of an emotional journey for its fans too. All these 9 years, the love, and adulation they have showered on the show has made it hugely popular. We are hoping the final season will once again leave us mesmerized.